Big dreams…that has always been a theme at St. Andrews Equestrian. Dream big and see how far you can run with it. 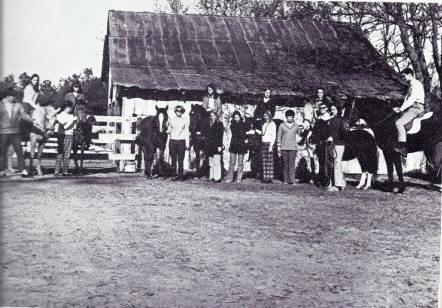 The first barn on campus was located near the traffic circle and was very small with 3 stalls and no turn out. 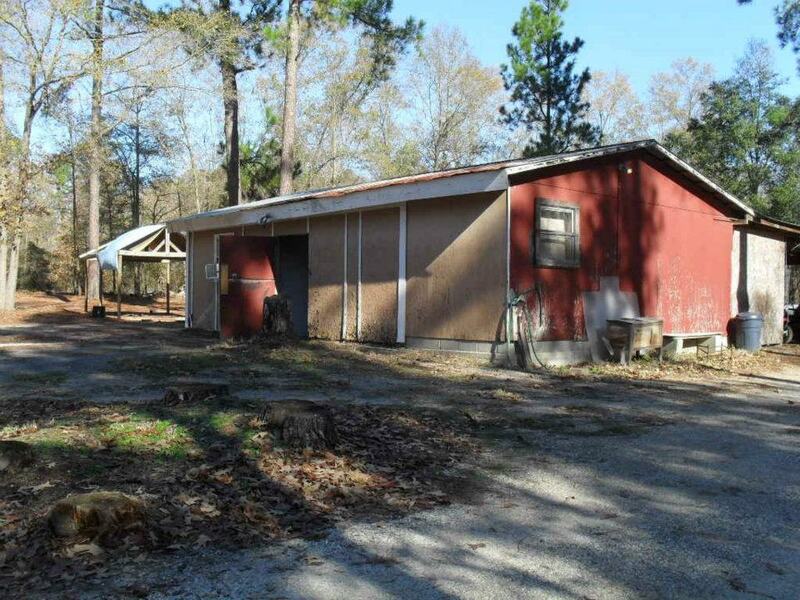 Today there is no evidence left of that barn. First hand recollections from that time recall problems with traffic and horses and one incident where a horse collided with a car causing injuries to its leg. The students rallied around and nursed the horse back to health. 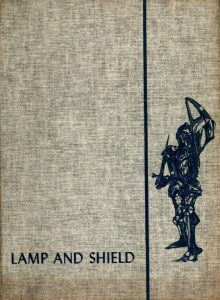 The 1970 Lamp and Shield reported that this incident motivated the riding club to commandeer the old barn behind the then Development Office. The riding club fixed the barn up and put up fences to create paddocks. 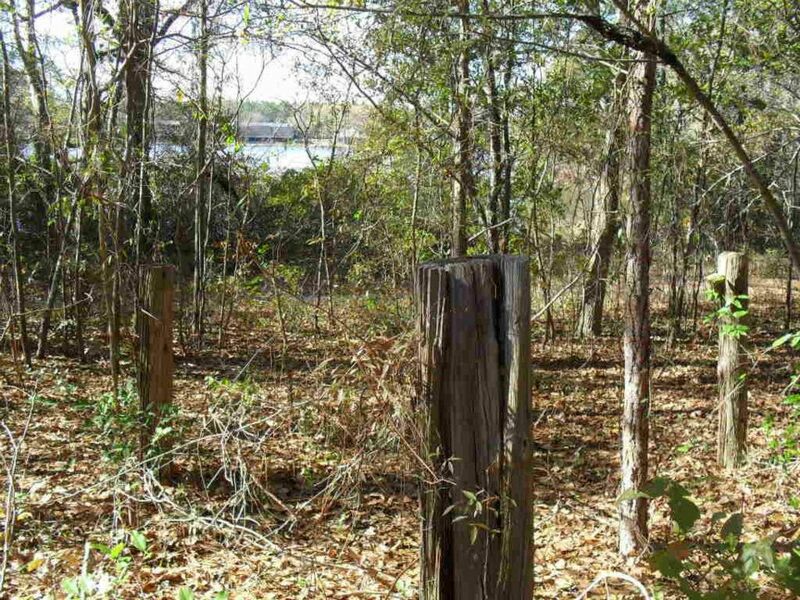 The environment was a concern and so trees were left to create a savannah type environment. At that time the club could not have imagined how the program would have evolved. 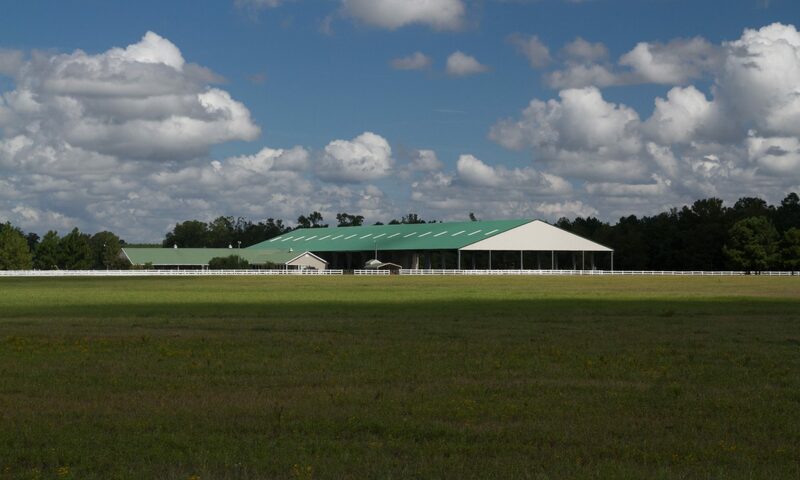 Their dreams of a southern country club of higher learning have not materialized as such, but what has evolved has proven to meet the needs of a modern equine industry that focuses on equine welfare, fair and equitable competition, and probably most importantly the positive impact horses can have on people of all ages and backgrounds. Next PostNext Western Team Holds Onto Regional Lead!